Makes pretty good contact and has got some pop at a young age. Could develop into a real slugger. 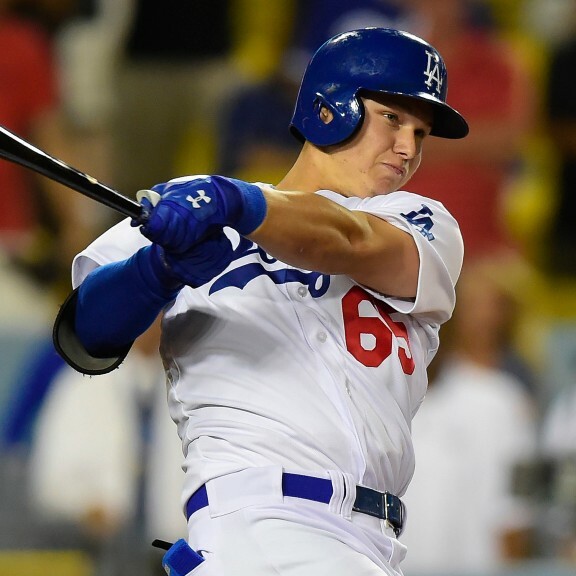 Joc has evolved into a hitter who will take the walk. His development looks impressive.